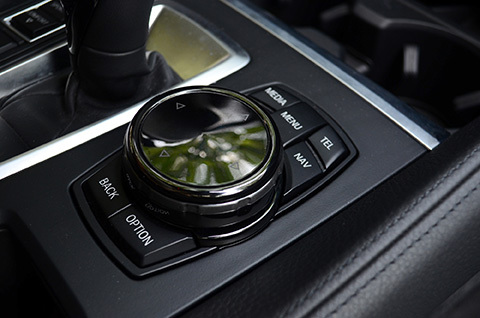 Bimmers Only is your #1 resource for Combox retrofit and BMW ConnectedDrive features compatible with most BMW models with the new iDrive (CIC) systems. To learn if your vehicle qualifies for the Combox installation, give us a call. We’d be happy to talk about this new offering and answer all your questions. 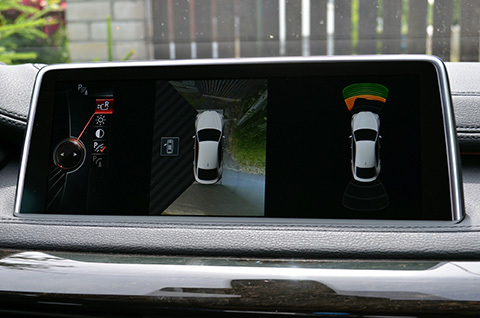 BMW announced earlier in the year that all new vehicles from March 2011 will have the enhanced feature: ConnectedDrive. Now, retrofit of the Combox is available which allows for the enabling of ConnectedDrive and the new BMW App (6NR) feature. Great news: the BMW App is free and can be downloaded to your phone from the App Store here. Learn more about how to stay connected by driving here. BMW ConnectedDrive, a special equipment option, represents the future of how we connect on the road. With a wide range of intelligent services and apps that give you the necessary information and entertainment on your trip, you can sync up to everything that makes you feel safe, secure and connected. Whether for work or play, ConnectedDrive is an important innovation in BMW efficiency. Our Combox Retrofit enhances the multimedia functionality of your vehicle’s communication system, representing even greater functionality for you day in and day out! Bimmers Only, with a convenient shop in Dallas TX, is your first choice in retrofit and upgrades because our technicians are factory trained by BMW of North America. You don’t get more targeted experience than that! Taking your car to just any mechanic shop leaves you with an uncertainty over how well a job they will do. With Bimmers Only, we deal only in BMWs so you know you’re getting access to the best of the best. Consumer Reports says finding a shop for your specific brand of car is the single most important thing you can do to ensure quality repair and installations, as focused professionals have the latest training and equipment to fix your vehicle. We’re proud of our Combox retrofit and BMW ConnectedDrive features. Call us today to inquire about installation.